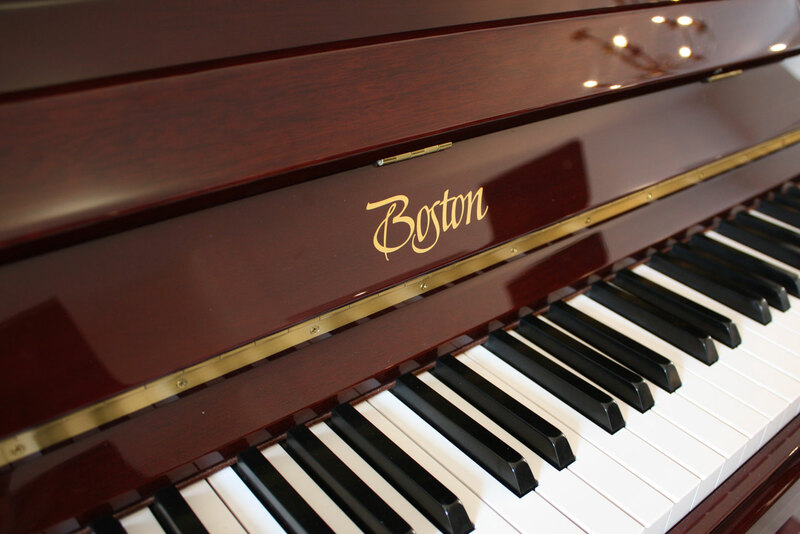 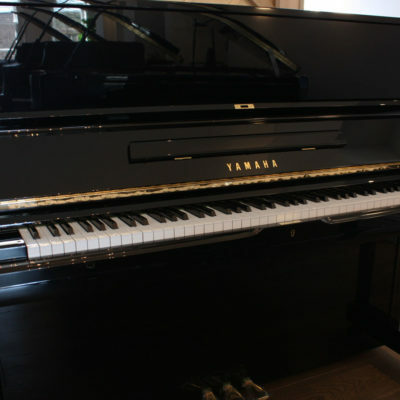 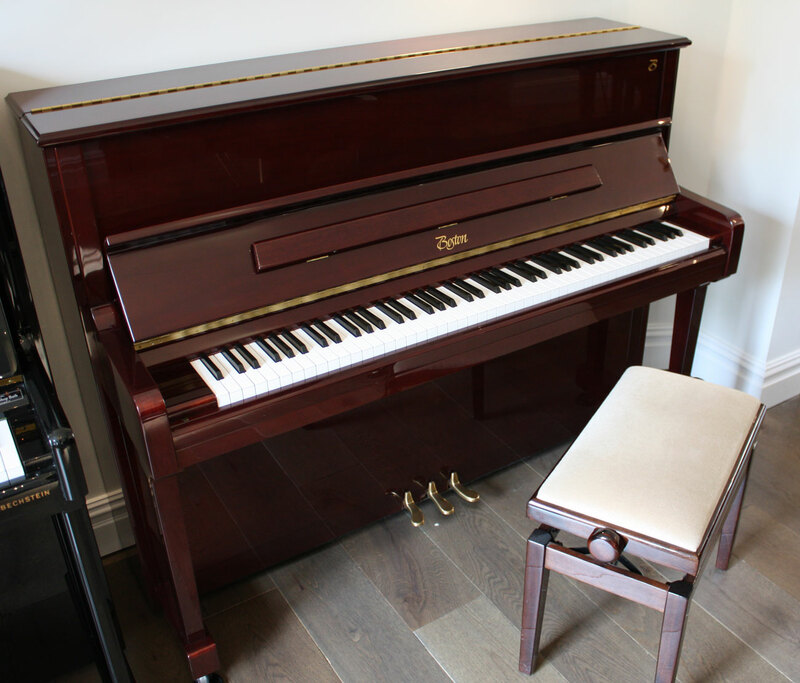 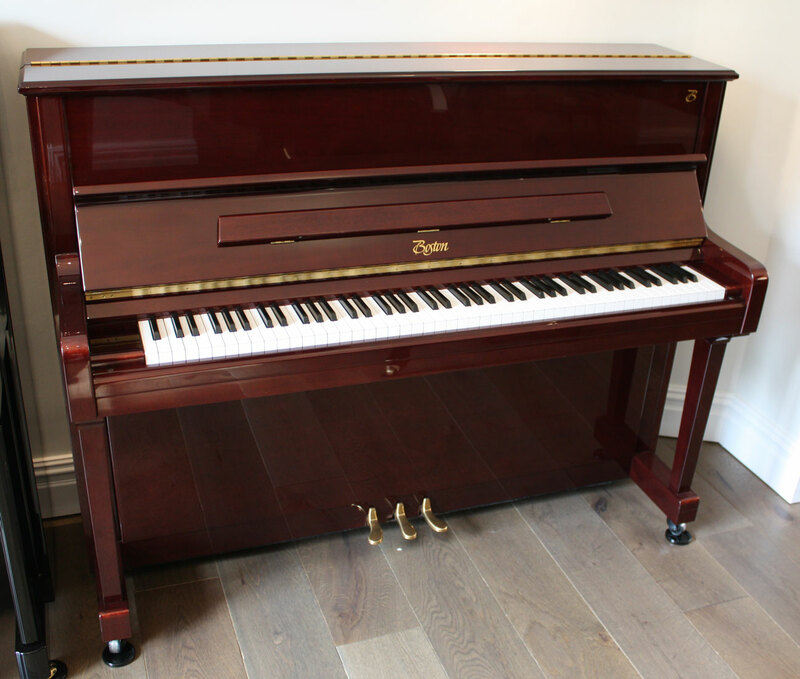 An excellent upright piano from Boston pianos; Boston pianos are designed by Steinway pianos and manufactured at the world-renowned Kawai factory in Japan. 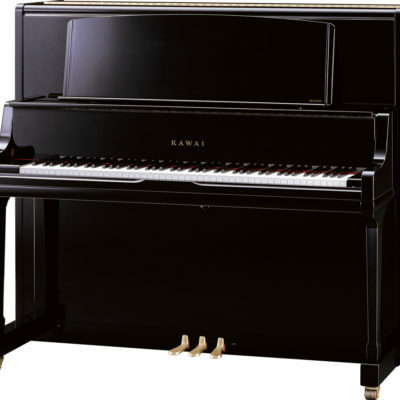 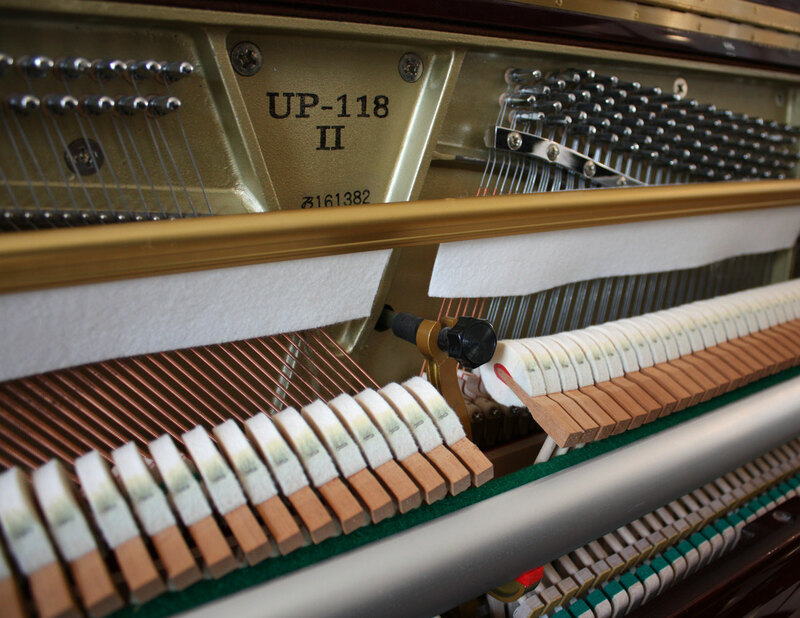 Utilising Kawai’s extremely high threshold for production quality, Steinway have produced a piano that produces tonnes of performance for less cost. 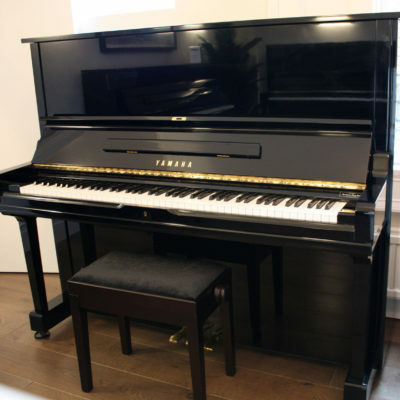 This piano has an extremely responsive action that performs fast passages with ease; the tone is warm but with superb clarity in all the registers. 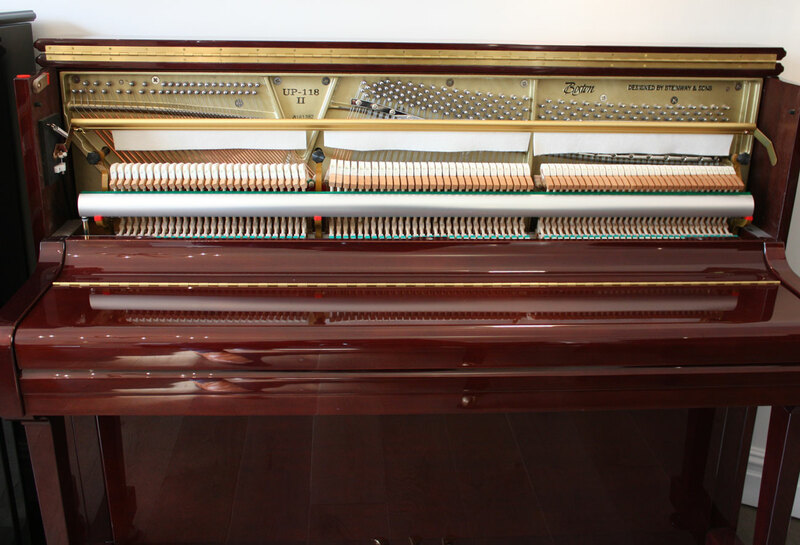 This piano would be especially appreciated by advanced pianists.